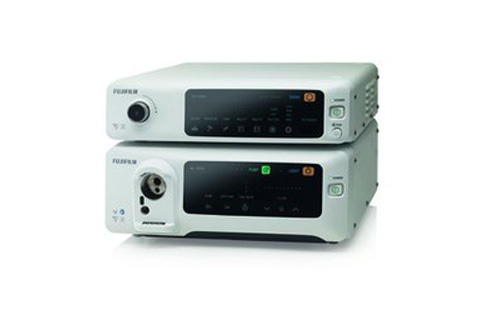 High-definition images and superior functions for advanced endoscopic diagnostics and therapy. 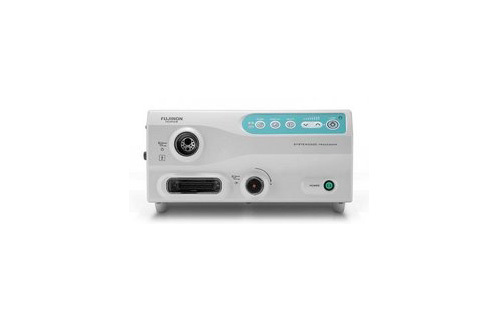 The new Fuji­lm ultrasonography processor SU-1 is equipped with proprietary image processing technology in a compact body. 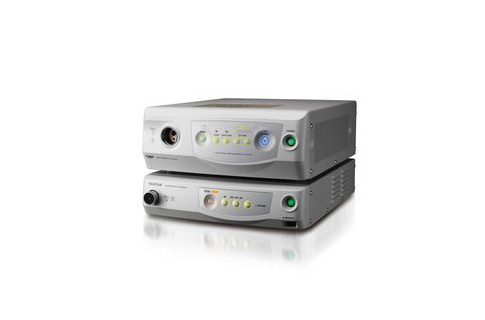 The new standard in high-definition technology for cost-effective digital endoscopy.